The Apple iPhone X was released last week and the Internet went crazy over it. 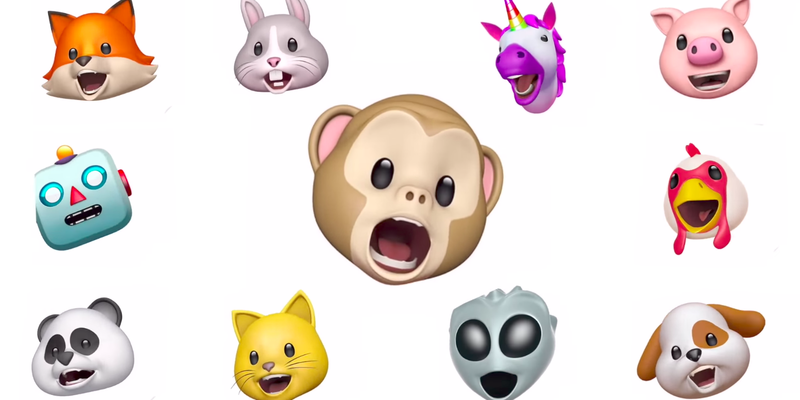 One unique feature on the new phone was Animojis, emojis that animate based on your facial expressions and let you record voice messages. You can choose to be a fox, robot, monkey, alien, pig, dog, unicorn, panda, chicken, or poop emoji; because who wouldn’t want to look like a singing poop? The new phone includes a TrueDepth camera with facial recognition. According to Mashable, the hardware can track over 50 muscle movements in your brow, cheek, lips, jaw and mouth. You’re able to record clips of yourself as an Animoji through iMessage for 10 seconds, or use screen recording for a longer video. This is what technology has come to. You don’t have to be a good singer to enjoy this. Some of the most popular Animoji Karoke posts on Twitter are the emojis lip-singing Bohemian Rhapsody, a dog emoji lip-singing Mr. Brightside, and many more using #animojikaraoke. Would I buy the iPhone X for this new feature? Definitely not, another iPhone will probably be released a year later anyways. As much as I love Apple products, the $1,000 phone is too expensive for me. I’d rather use the money towards next semester’s textbooks.